Katara. she is my fav besides toph. 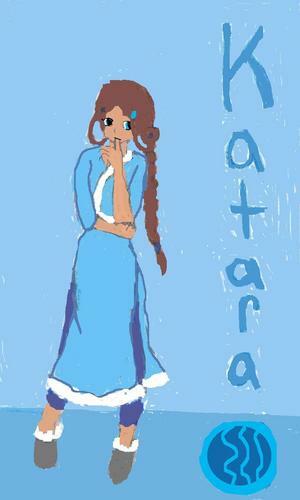 HD Wallpaper and background images in the The Last Airbender club tagged: katara. This The Last Airbender fan art might contain sign, poster, text, and chalkboard.